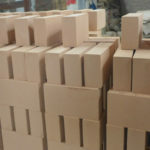 Phosphate brick, also known as phosphate-bonded high-alumina bricks, is a new type of refractory brick made from phosphate combined with calcined bauxite aggregate, machine press molding, with concentration of 42.5%~50% phosphate solution as binder, and the content of Al2O3 is about 80%. 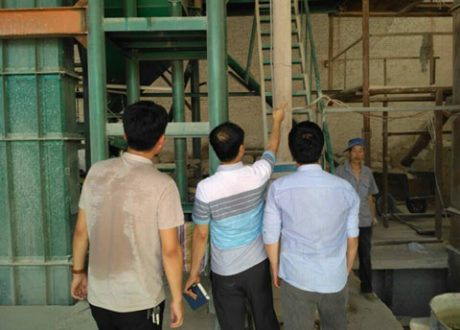 It has the advantages of high temperature resistance, erosion resistance, wear resistance and high strength, which is mainly used in the pre-tropical zone, high temperature zone and tuyere brick of cement kiln and rotary kiln, and is suitable for all kinds of cement kiln. 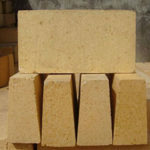 If you are searching for high quality refractory bricks for cement kilns, phosphate bricks will be your best choice. Please feel free Contact us for more information! 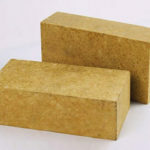 From above description, we can know that phosphate brick is featured with high temperature resistance at room temperature, good thermal shock resistance and wear resistance, excellent high temperature performance, accurate dimensions and large bulk density. And It is also used in cement rotary kiln, cement machine shaft kiln lining and rotary kiln and boiler lining in carbon industry. 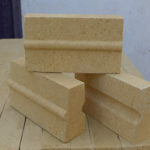 Generally speaking, there are two types are supplied in RS Company: Phosphate bricks (p) and phosphate wear-resistant brick(wear-proof bricks,PA). 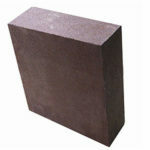 Besides, special phosphate brick belongs to phosphate brick. 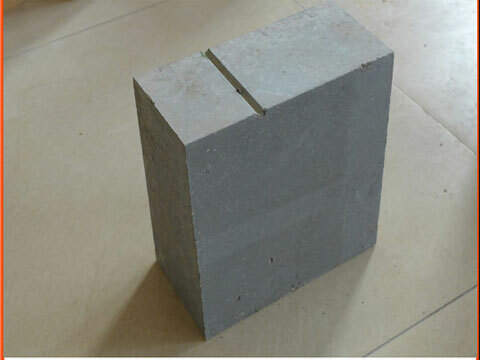 Phosphate wear-resistant brick has the characteristics of high temperature resistance, good thermal shock resistance and low porosity. It is suitable for cement kiln and rotary kiln’s firing zone, transition zone, cooling zone, cooling machine and high temperature zone of cement shaft kiln. 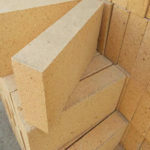 What’s more, Phosphate wear-resistant bricks are mainly used as linings for high-temperature parts of cement rotary kiln, which are used for severe wear parts of cement rotary kiln. 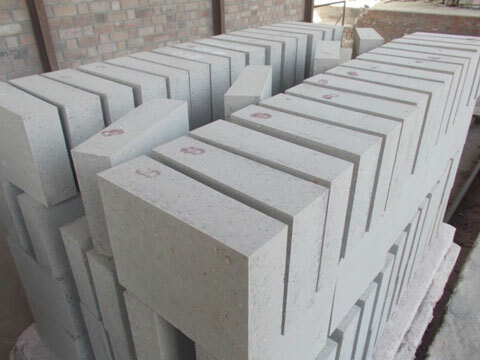 Remark: Although phosphate brick is wear-resistant and has better moisture resistance than magnesia bricks, it should also be protected from moisture during storage. 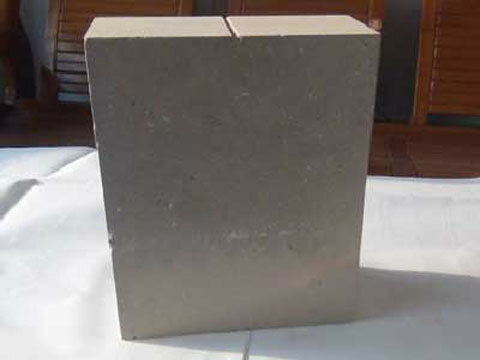 Special phosphate brick has the advantages of ordinary phosphate brick: high normal temperature compressive strength and good wear resistance, whose load softening temperature is basically equivalent to semi-direct combined magnesia chrome brick, superior to anti-flaking high aluminum brick, and has good Thermal shock stability, the transitional zone with large temperature changes, its performance advantages should be clearly reflected.The special phosphate brick has high temperature strength and strong resistance to thermal stress and mechanical stress in the kiln, and is more adaptable to the change of the ellipticity of the cylinder at the wheel belt. 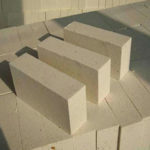 Regarding aluminum dihydrogen phosphate as binding agent, special phosphate bricks are generally divided into low-grade phosphate bricks and high-temperature phosphate bricks. 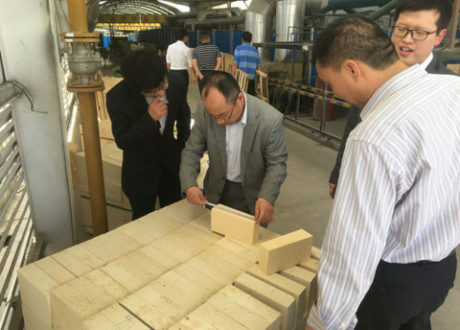 Because phosphate bricks have good wear resistance, these two bricks have no big difference. 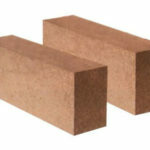 Special phosphate bricks are widely used in the industrial furnaces such as circulating fluidized bed boilers, electric furnace tops, and rotary furnaces. 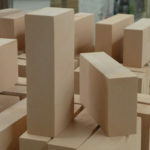 The strength, wear resistance and load softening temperature of special phosphate brick has greatly improved through special processes and using chemical additives. And its high temperature performance and thermal shock resistance are also superior to phosphate-bonded high alumina bricks. 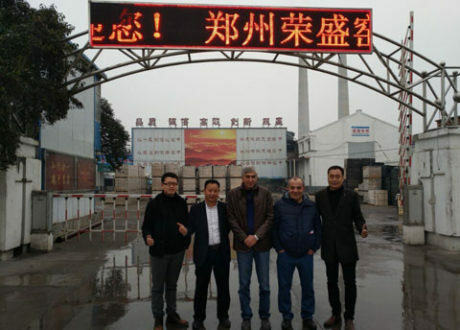 Rongsheng Kiln Refractory Company has over 20 years’ history in production of refrcatory materials and is a professional manufacturer of refrcatory materials, so we can provide you Professional Solutions about your problems. 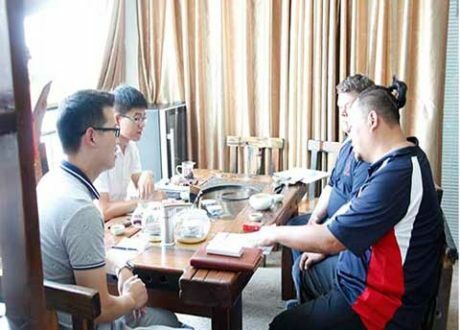 What’s more, Rongsheng Refractory has professional sales and after-sale service team who provide customers all-around service about product application, construction installation and operation technology training etc. 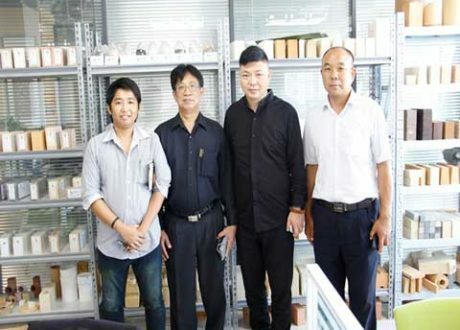 Now we have established cooperation relationship with many science and research unit and our products have been sold to Japan, Indonesia, Iran, Kazakhstan and Vietnam etc. 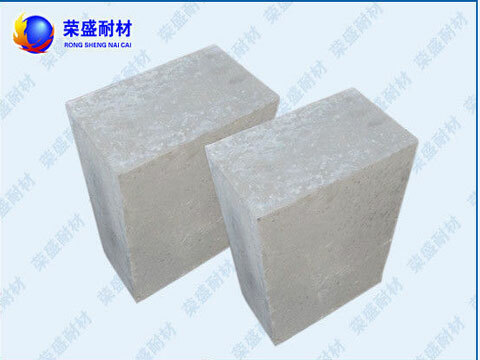 All kinds of high quality refractory materials for sale in RS, and we will customize and produce shaped and unshaped refractory according to our customers needs and special requirements! 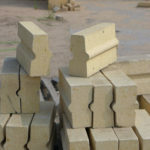 So everyone who is in need of phosphate bricks, please feel free contact us for free quotation.